WhatsApp has also given its users the features that people have been waiting for for a long time. 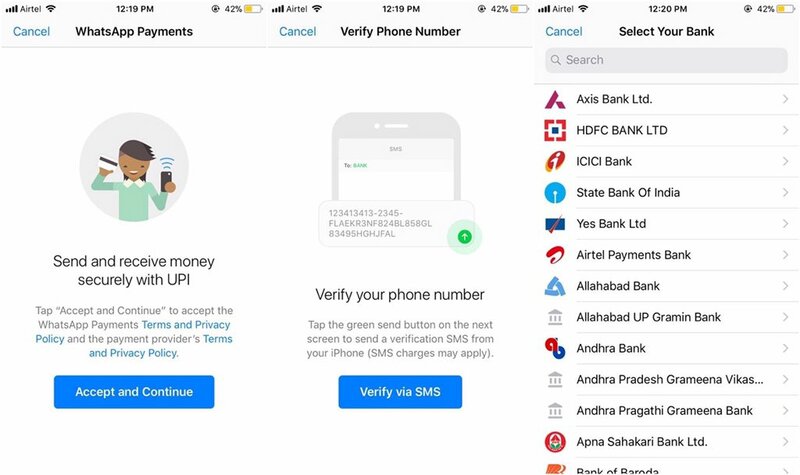 WhatsApp has made UPI payment features available. Currently this feature has been launched on beta versions. Testing is going on. 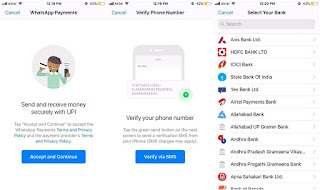 Many beta users of WhatsApp have got the UPI payment option. You can make this feature active if you have updated the Whatsapp beta version V2.18.5.